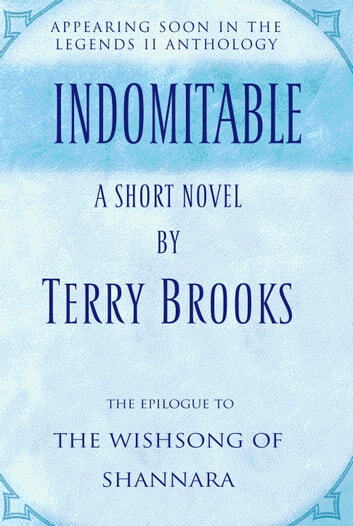 It has been some years since I read Wishsong, but this book quickly takes you back into the world of Shannara. My only major qualm is that it was really really short, so just as I started to get really into it, it was over. 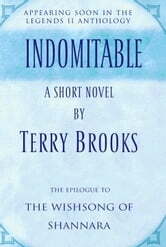 Terry Brooks Is one of my favorite authors ,this book does not disapoint either. I read it from cover to cover, what a way to spend a rainy afternoon. Interesting and I love reading about Jair but it isn't my favourite. The book was excellent--filled in some holes. What happened to Bria. Would like to have more about the generations.